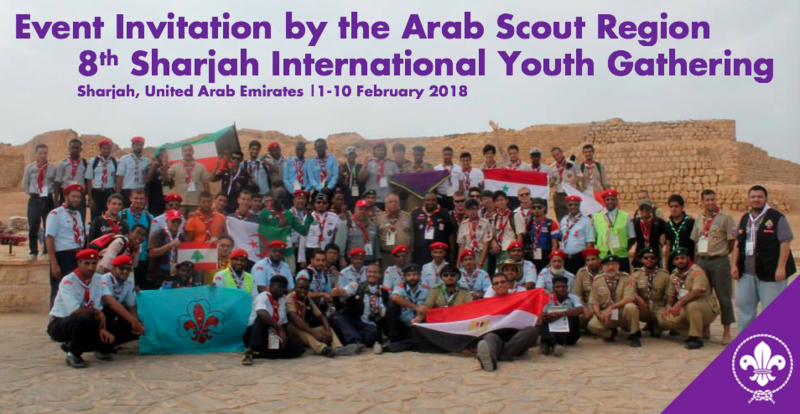 The European Scout Region has received an invitation from the Arab Scout Region for the NSOs in the Region to be represented in the 8th Sharjah International Scout Gathering which will take place in Sharjah, United Arab Emirates, between 1-10 February 2018. 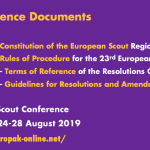 If your National Scout Organisation would like to send a Rover representative to this event, please make sure that the registration form is returned duly completed and signed by the deadline 17 December 2017! 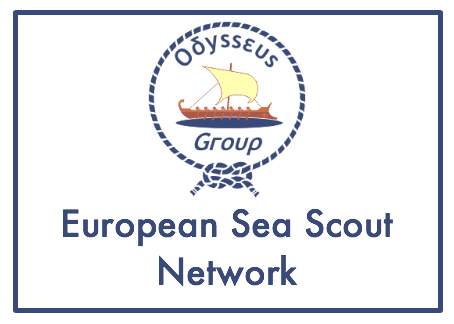 The European Scout Region of the World Organization of the Socut Movement has launched a Call for Partners for five Erasmus+ Projects planned to be organised in 2018 and 2019. 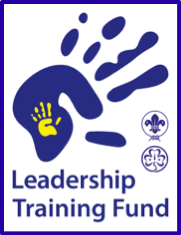 We recognise that the deadline set for this series of applications is very short. However, as you are aware we are flexible when it comes to the events when they come around. We want to make best use of the time we have available to submit early applications – allowing us to resubmit some applications if they are initially unsuccessful, and recognising that we have a finite amount of time to apply for grants, run the events and then report. We hope you will understand the difficult balancing act that we need to carry out. Regional Cuircular 30 2017 provides you with information on the next five applications for which your NSO/NSA can be partners: the GSAT Self-Assessment Training, the CubNet-ScoutNet Network Meeting, the Refugee Response Conference, the Partnership Event, and the RoverNet-VentureNet Network Meeting. 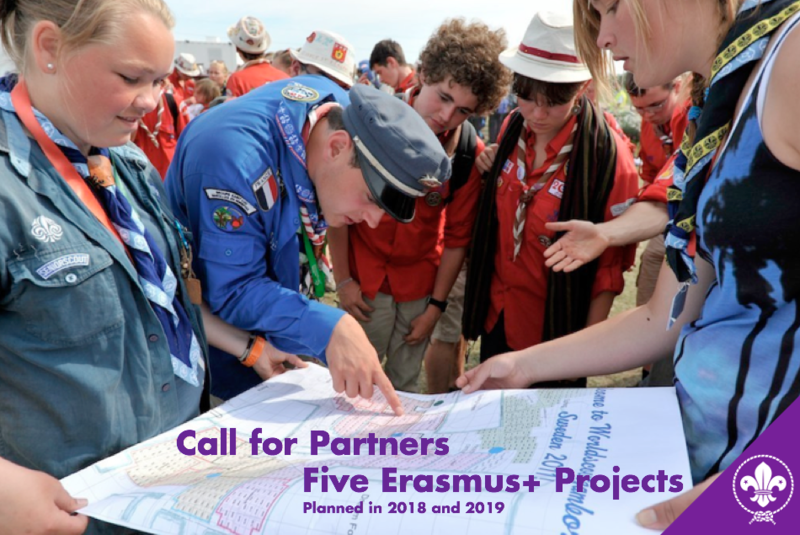 If your National Scout Organisation would like to be considered partner to one or more of these projects, please make sure that the relevant mandats are returned duly completed and signed by the deadline 8 January 2018! 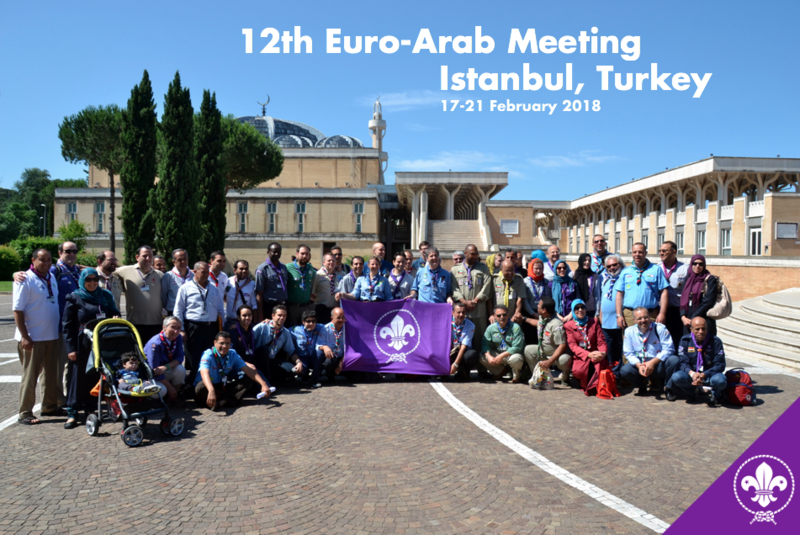 The European and Arab Regions of the World Organization of the Scout Movement (WOSM) are calling for participants for the 12th Euro-Arab Meeting taking place from 17 to 21 February 2018. 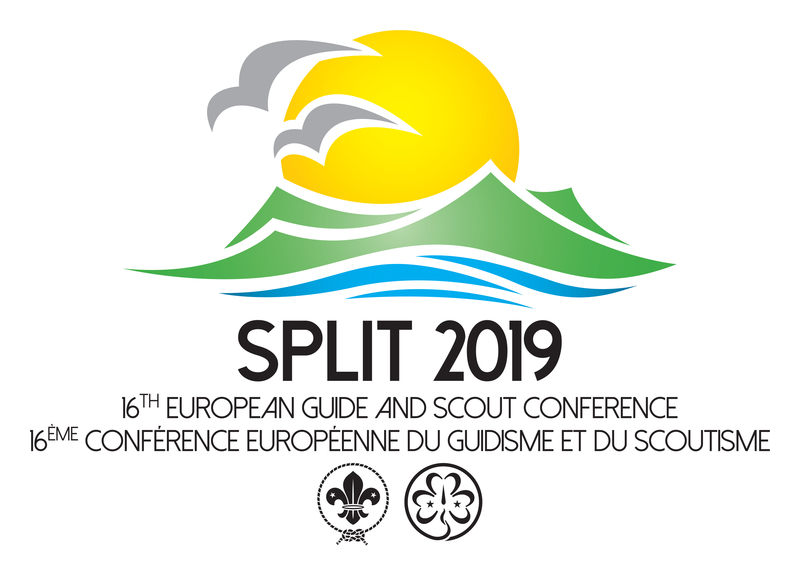 Over the years, the event has developed from being an institutional meeting between the Arab and European Regions to be an event offering a real sharing of experiences, knowledge and projects between representatives of the National Scout Organisations and NAtional Scout Associations of the two regions. Regional Circular 29 2017 provides you with essential information and includes a link to the online registration form. Please note that the deadline for doing so is 6 January 2018. 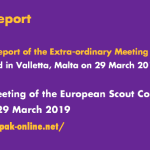 Growth is very important and relevant segment for European Scouting. 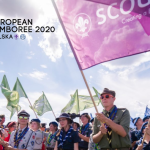 It is part of the Regional Scout Plan and a part of the European Scout Region’s contribution to WOSM global vision where the Region “will actively contribute to the development of World campaigns and initiatives to propose growth of 5% year on year in each and every National Scout Organisation (NSO) in Europe. 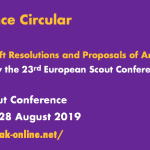 To address this important area and to work towards the implementation of the Regional Scout Plan, the European Scout Region of the World Organization of the Scout Movement (WOSM) is organising the Seminar on Growth in Scouting where NSO/NSAs from all over Europe can meet, learn about the various aspects of Growth and share experiences, as well as ideas and knowledge regarding the growth in their NSO/NSAs. 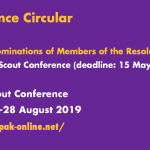 Regional Circular 28 2017 contains all relevant event information and the link to the online form where those wishing to attend can signal their interest. Please note that the deadline for doing so is 10 January 2018. 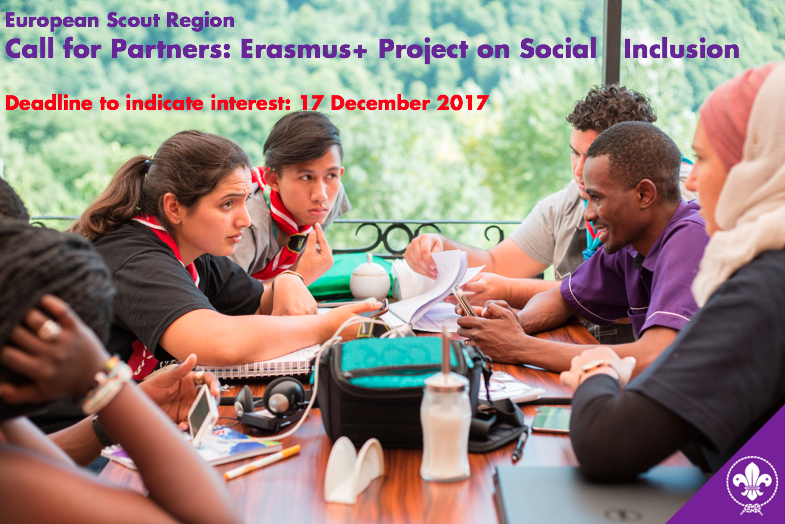 The European Scout Region of the World Organization of the Scout Movement (WOSM) is launching a Call for Partners for a planned large Erasmus+ Project in the area of Social Inclusion.